Jade Yu is an artist, writer, and philosopher from California. 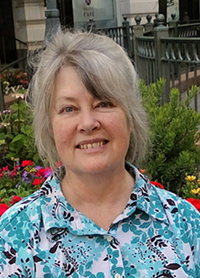 In 2014, she published the first volume of a four-volume book defining her philosophy: Infinite Potentiality Theory (IPT). As her uniquely compelling worldview, IPT is her attempt to empower others to achieve their highest potential every day, inspiring all to their best self. 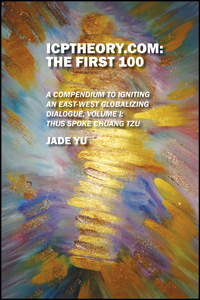 On 5 June 2014, I launched my blog, ICPTheory.com, as a compendium to my newly-released book: Igniting an East-West Globalizing Dialogue, Volume I: Thus Spoke Chuang Tzu. 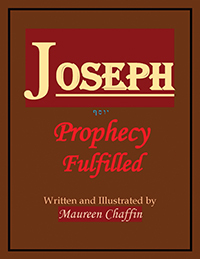 The blog is designed to bring the major concepts of my book into practical and everyday relevance to all individuals – across time, space, and geography – for immediate application and use. Through my blog, I answer the ‘so what factor’ (SWF) as to how and why Infinite Potentiality Theory is critically relevant. Ultimately, I encourage all individuals to be the best version of themselves through immediate, active, and unwavering realization of their infinite creative potentiality. Rod Sadler is a 30-year veteran police officer, having grown up in the small town of Williamston, Michigan. He spent over ten years researching information about this murder including court documents, original handwritten eyewitness statements, books, photos, maps, and news articles. His great grandfather spearheaded the investigation while serving as the Ingham County Sheriff in 1897. Having retired in 2012, Rod and his wife, Terri, live in the Lansing area with their three children, Alex, Austin and Andy. Alfred Haney had suspected there was something peculiar about his wife for a very long time. 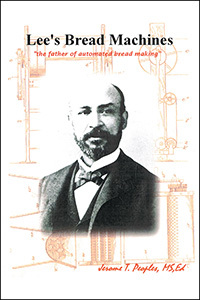 On a cool spring morning in 1897, he left his Williamston, Michigan home to earn a day’s wage. He returned to find a macabre murder so bizarre that it shook an entire community to its core. 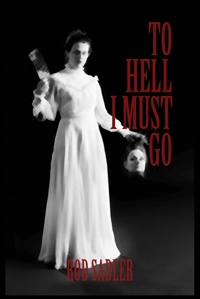 This is the true story of a woman who some might refer to as Michigan’s own Lizzie Borden. 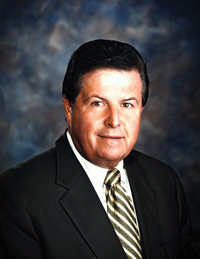 David M. Tavernier’s career has been in banking, but history has been his avocation since he was a student at Florida Atlantic University. 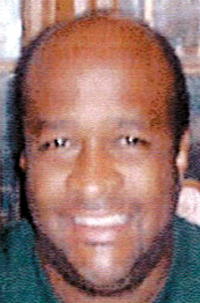 He resides in Aiken, South Carolina, with his wife, Patrice, and their four dogs. 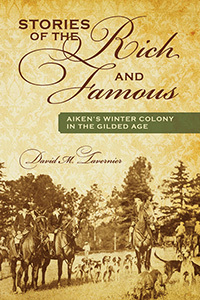 Aiken was a small, relatively obscure southern town until the arrival of an aristocratic New Orleans family with strong societal ties. And it didn’t take long before there was a seasonal flood of winter visitors—with names like Hitchcock, Vanderbilt, Whitney, and Astor. This South Carolina town was drawing the country’s wealthiest and most powerful families, beginning in the 19th century and continuing on past World War II. Every fall they came by private railcar to play polo and golf, race thoroughbreds, and hunt fox. They held high tea, musicales, balls, and dinners, and every spring the “Winter Colony” migrated north again, leaving behind mansions and traditions that still resonate in Aiken 100 years later. Author David M. Tavernier has woven a fascinating collection of stories around the people and places of this era. Based on fact, fiction, and years of historical research, the stories of “the Newport of the South” are masterfully and vividly brought to life.